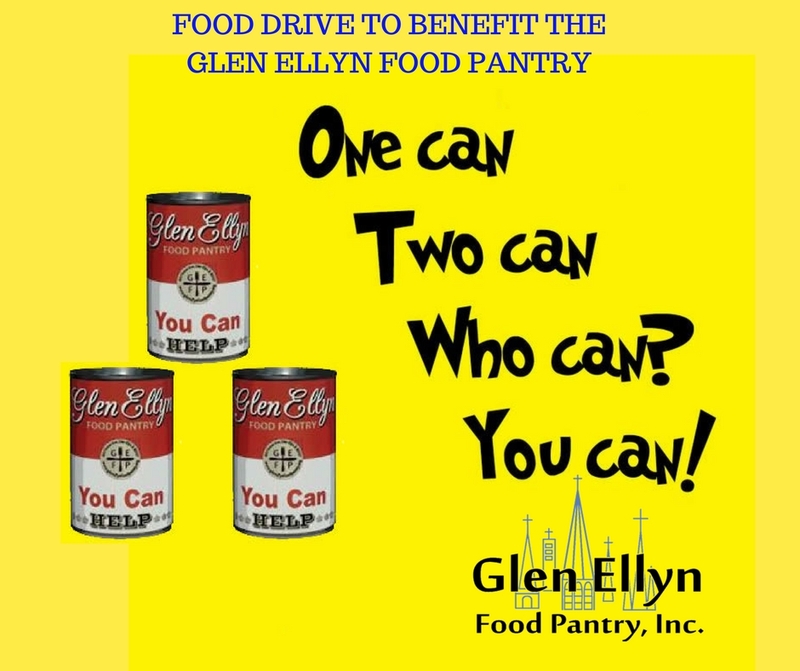 Are you interested in hosting a Food Drive to support the Glen Ellyn Food Pantry? 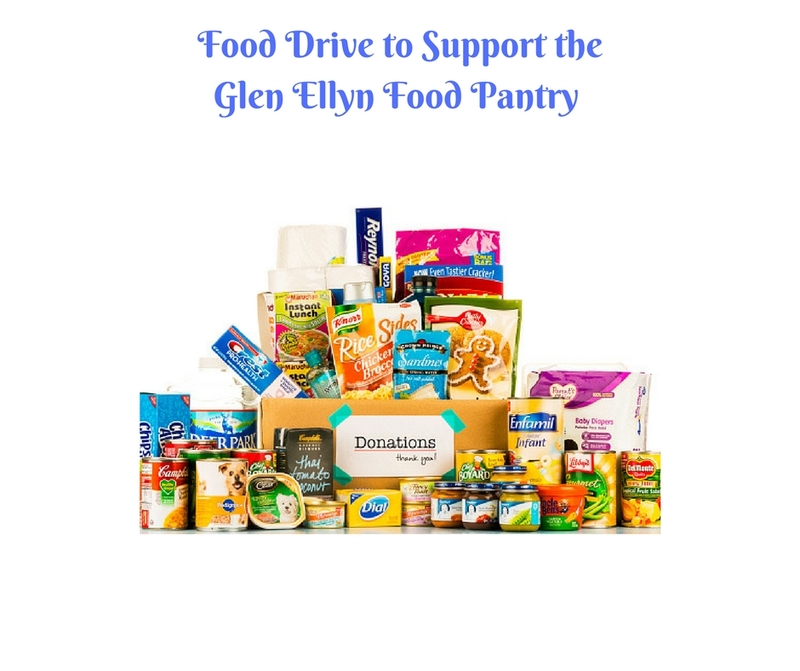 As a community invested in solving hunger for our neighbors, the Glen Ellyn Food Pantry is excited to provide you with resources to help make your food drive a success. 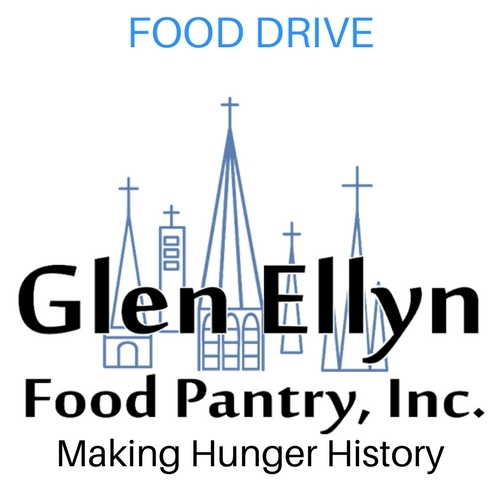 Items in this toolkit are designed to assist you in your efforts, and help us help those experiencing food insecurity in the communities we serve. Any questions? 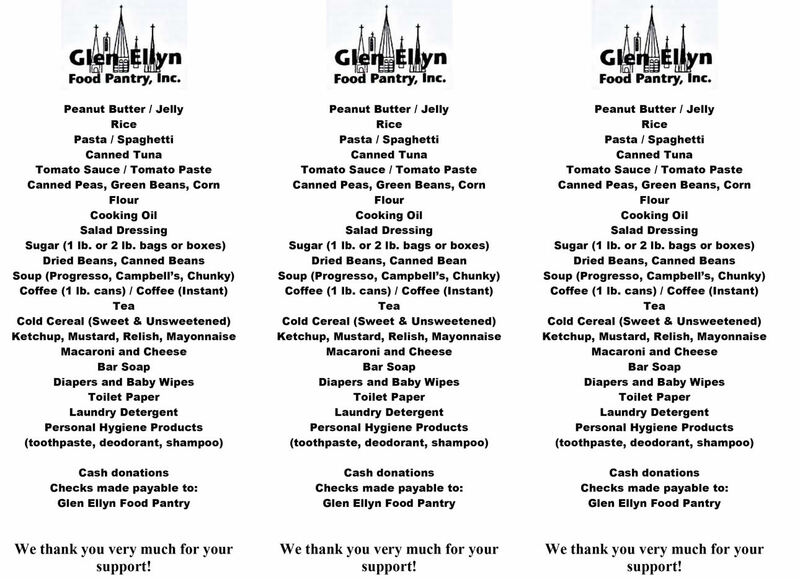 Please don’t hesitate to contact the Glen Ellyn Food Pantry @ 630.469.6988. Please - schedule your drop off time above. WILL YOU NED FOOD COLLECTION BINS? WOULD YOU LIKE US TO PROVIDE PROMITIONAL LITERATURE FOR YOUR GOOD DRIVE?